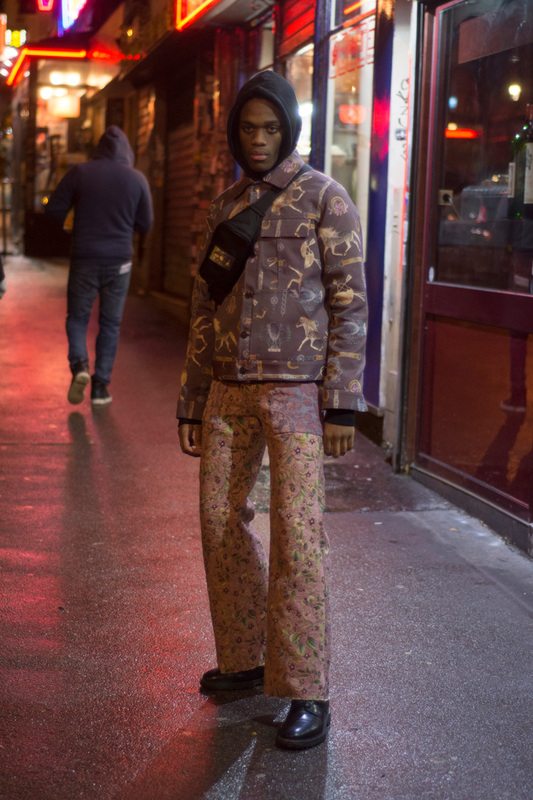 Collectif Aucun Fall-Winter 2018 Collection, feauturing Kevin Sparker and Gabriel Merlin, photographed by Jérémy Cardoso and styled by Serdane Messamet. 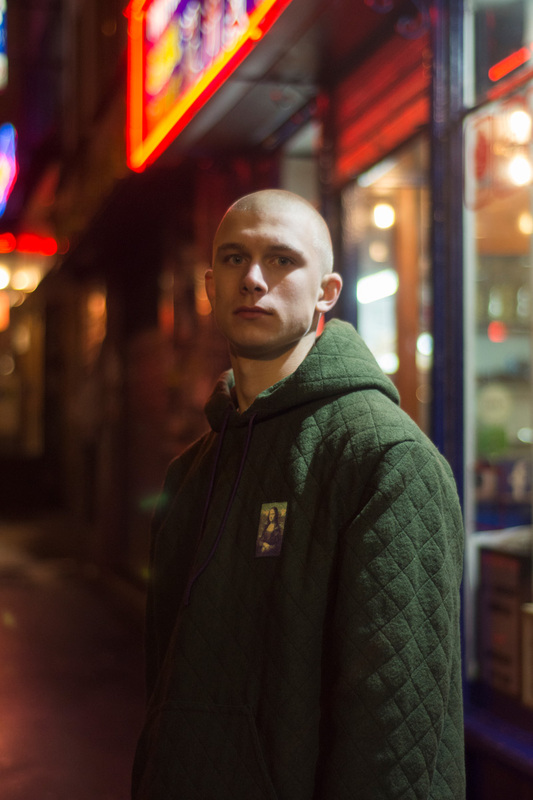 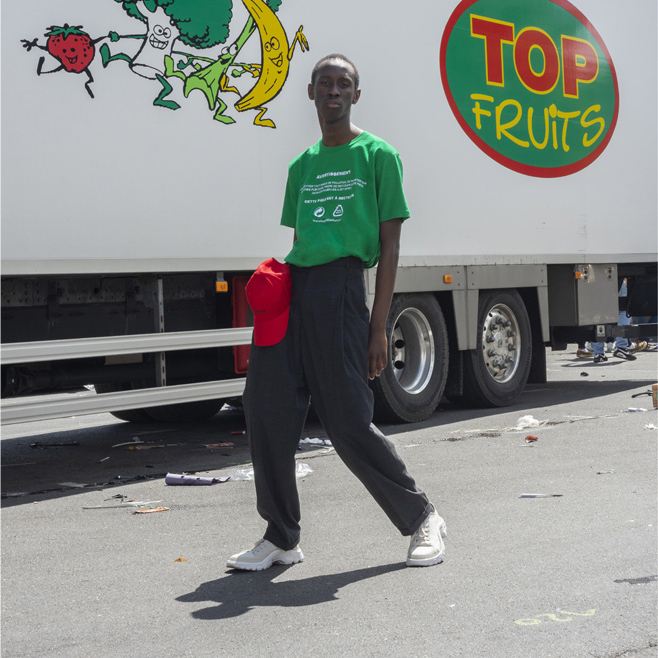 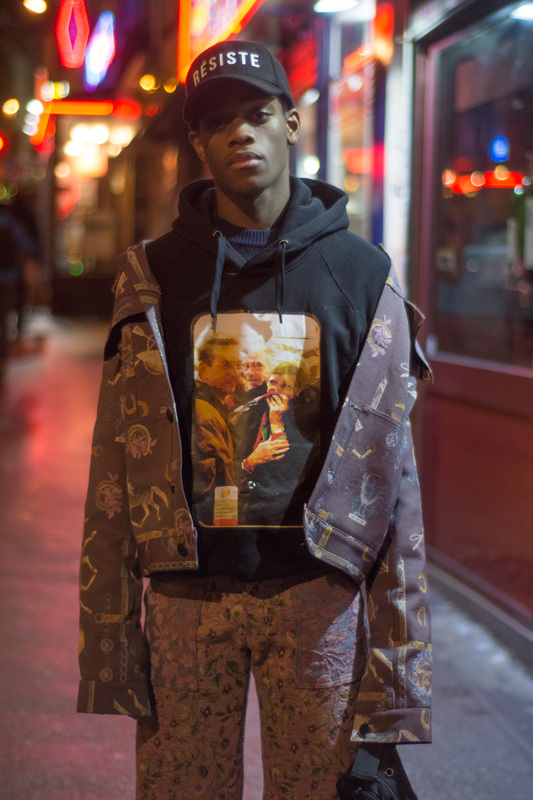 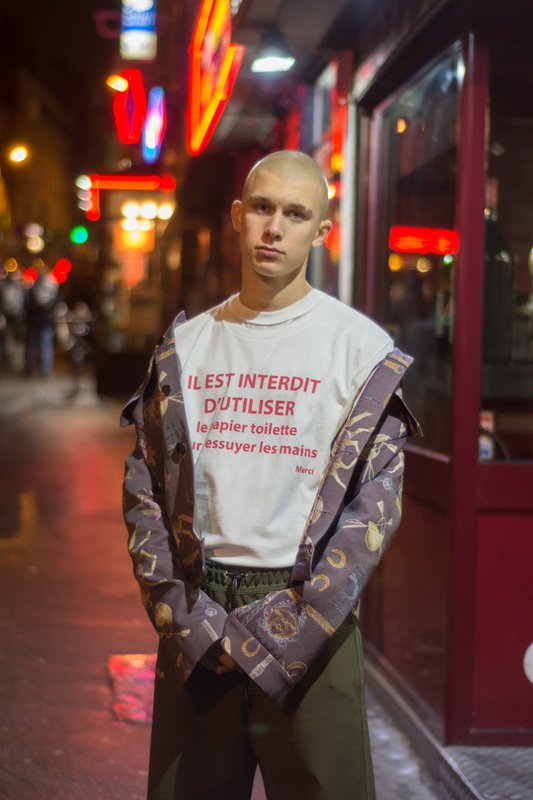 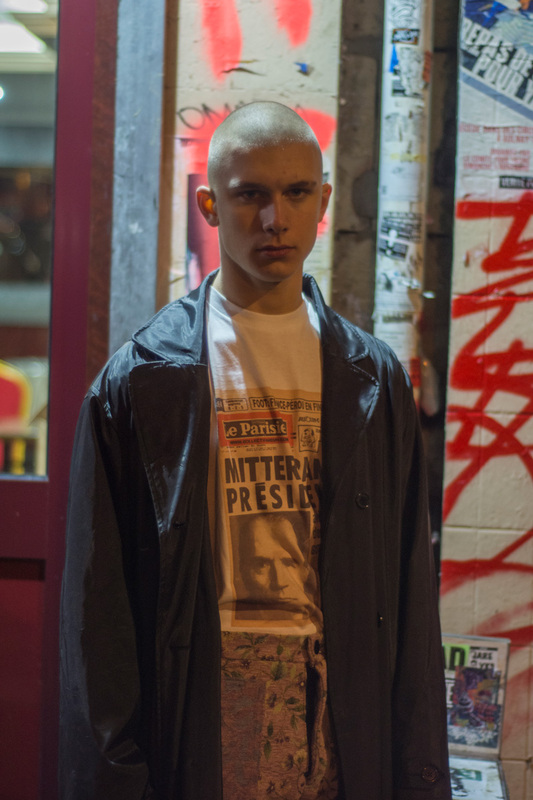 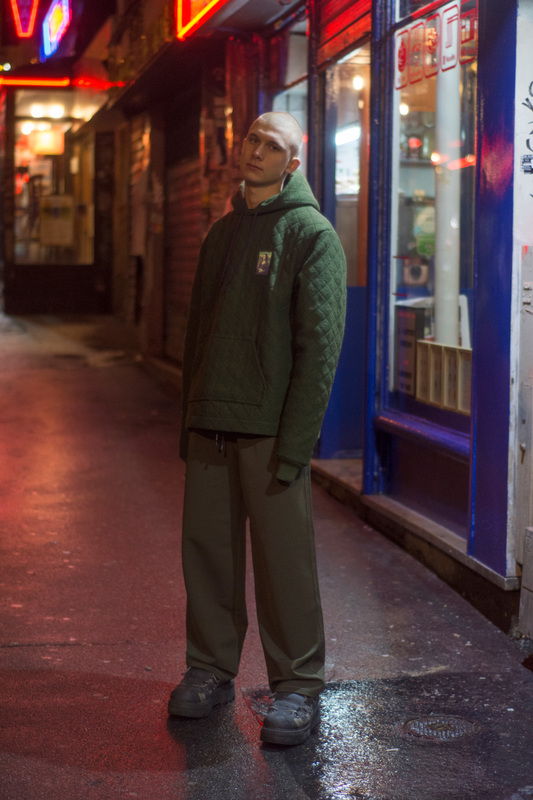 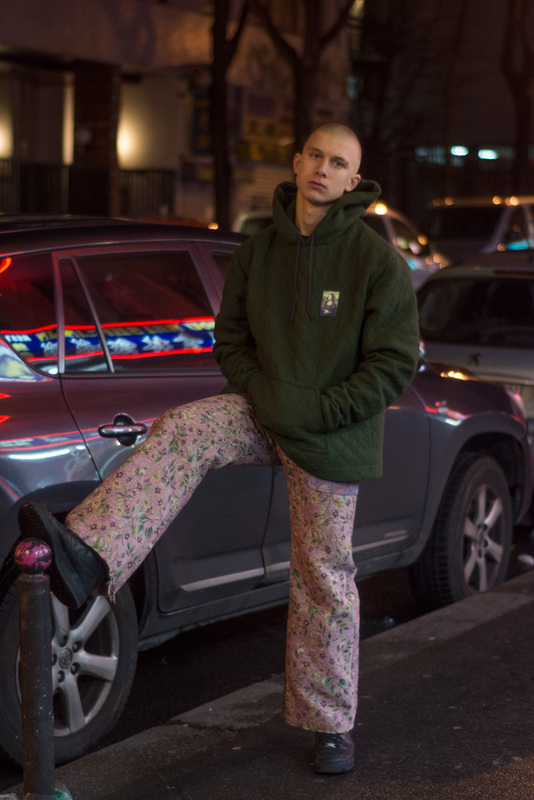 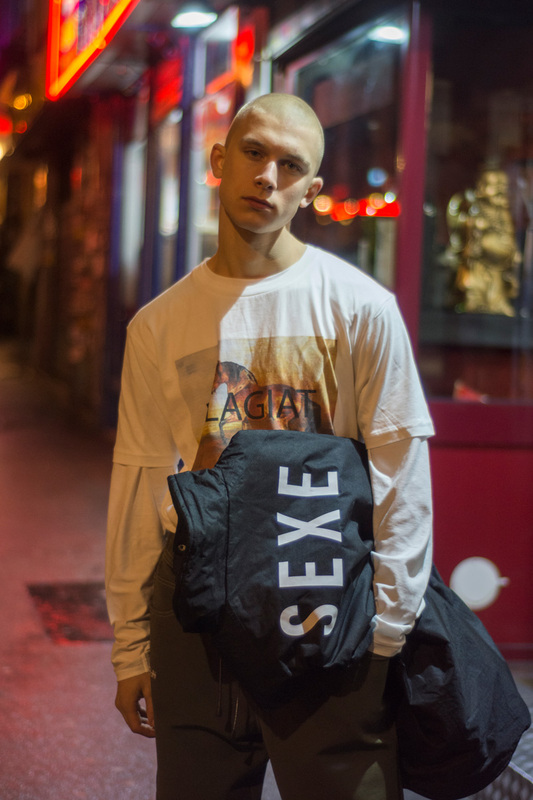 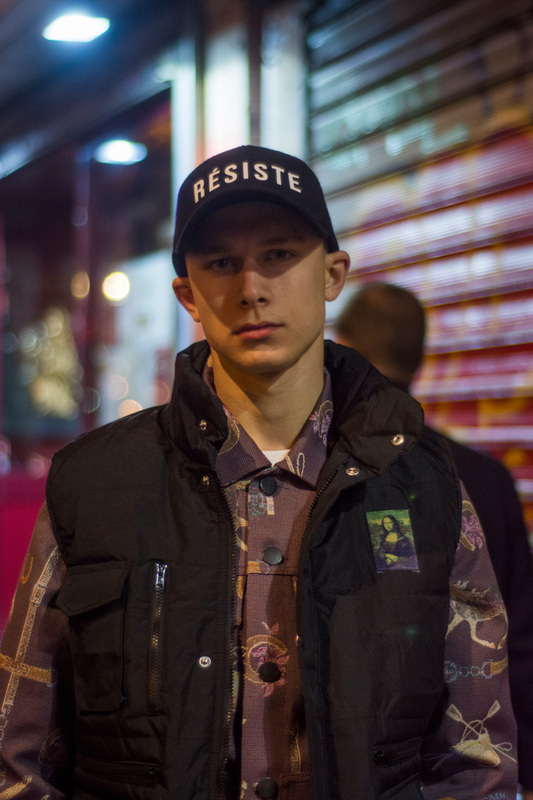 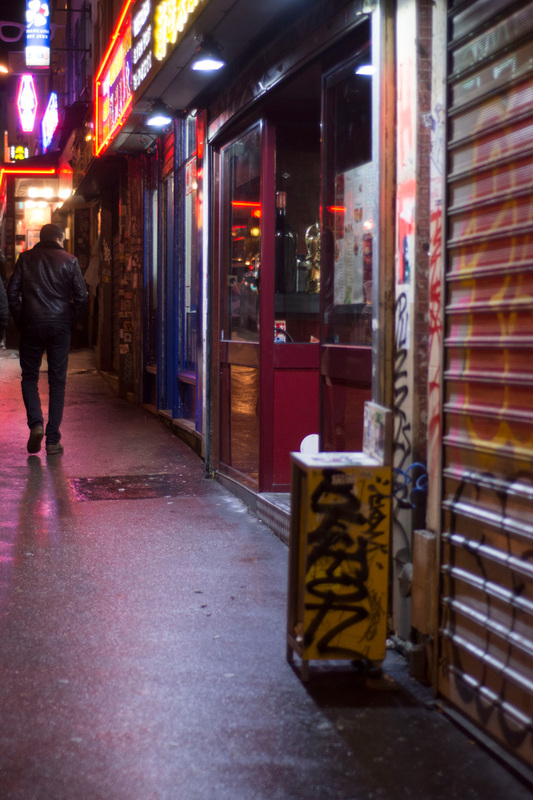 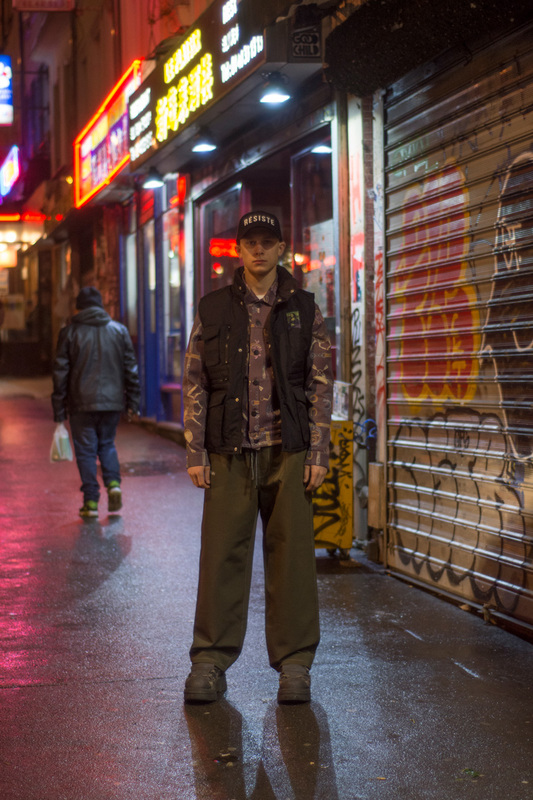 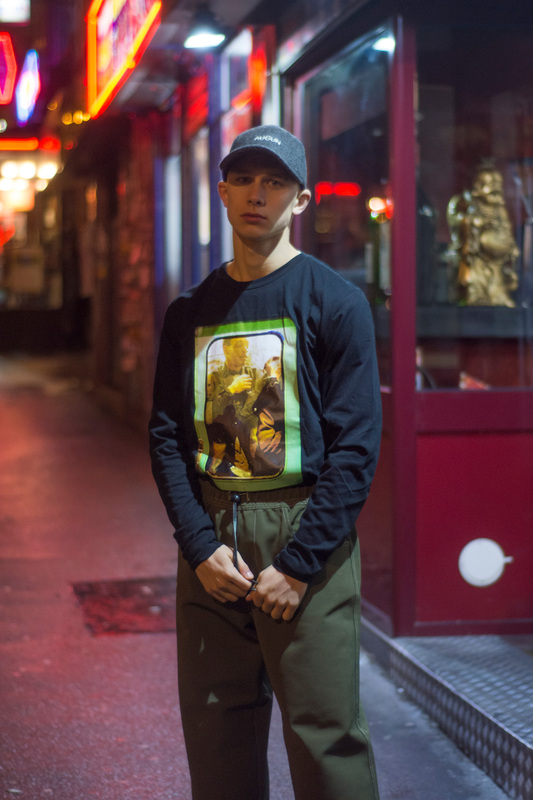 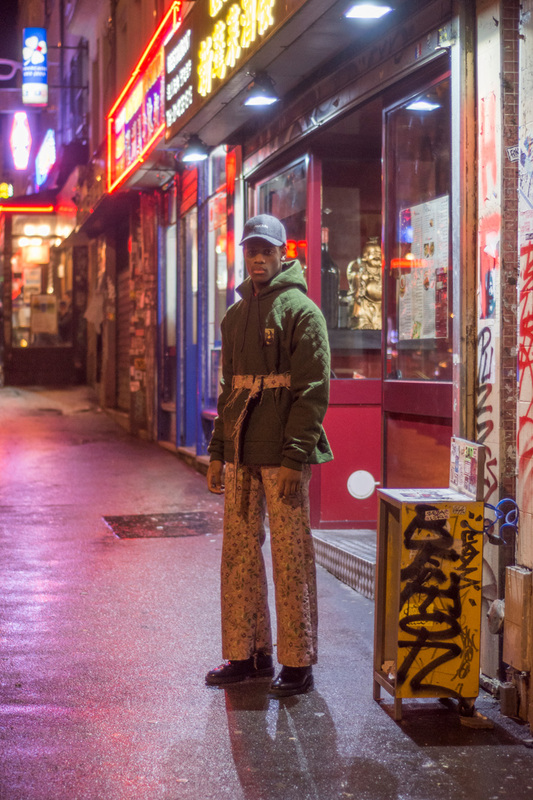 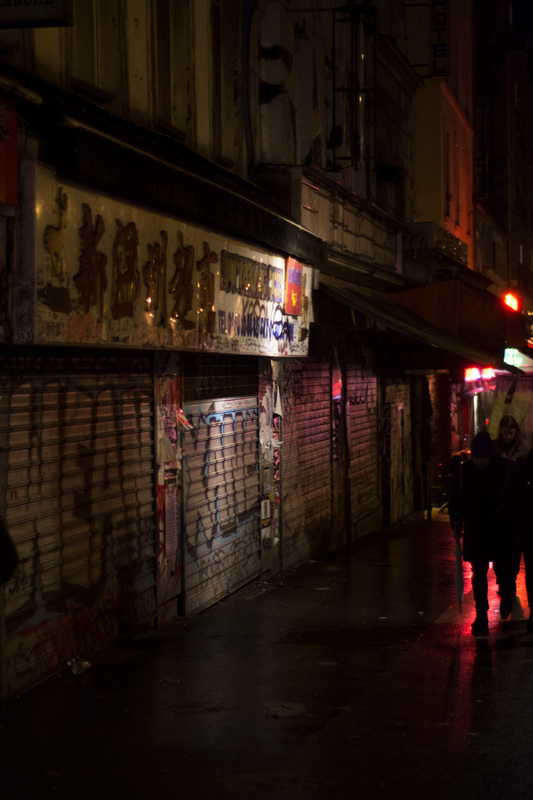 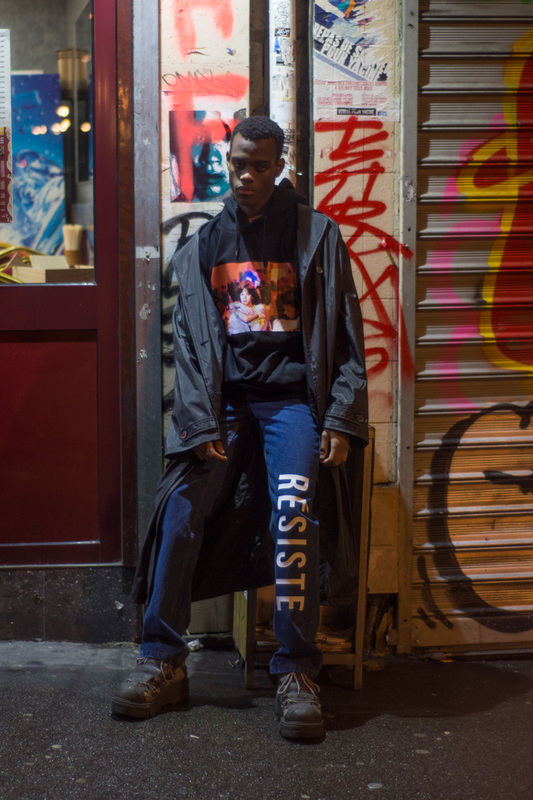 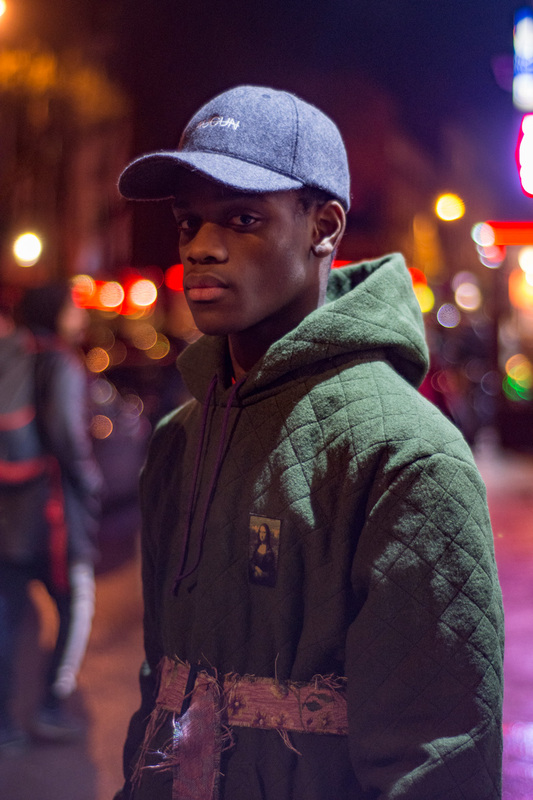 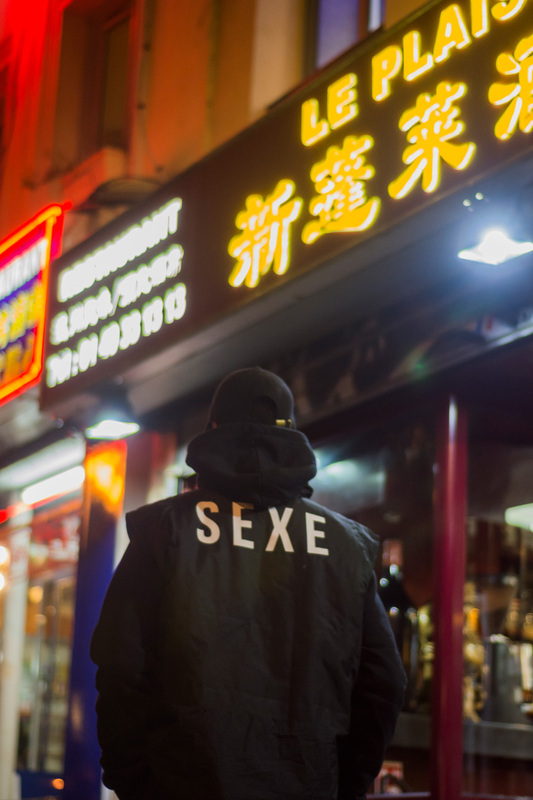 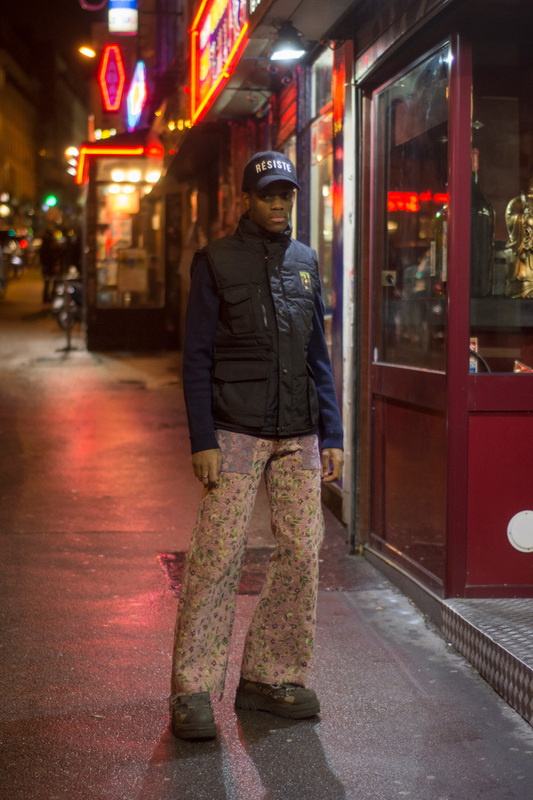 Paris based unisex brand Collectif Aucun unveiled its Spring-Summer 2019 lookbook. 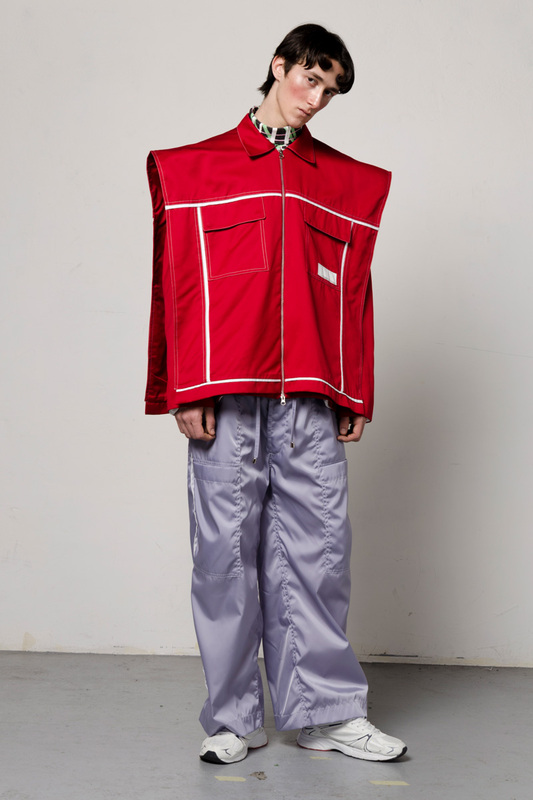 Federico Cina Fall-Winter 2018 Lookbook.